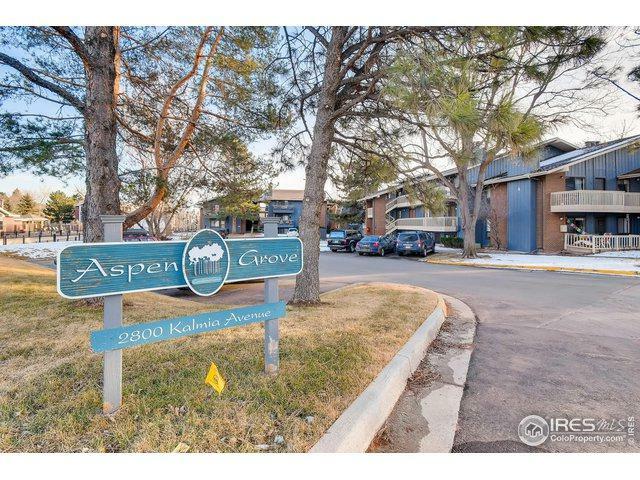 Garden-level condo located in the desirable Aspen Grove Condominium complex. The spacious open floor plan encompasses a living & dining room graced by a wood burning FP & sliding glass doors that lead to covered outdoor patio. 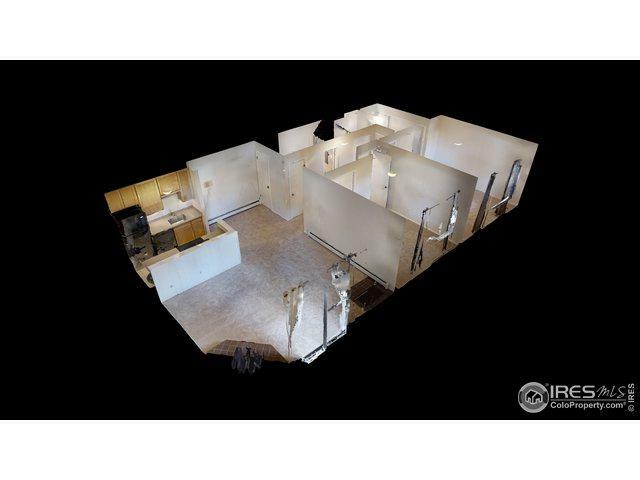 The gourmet kitchen feats updated cabinetry overlooking the main living space. 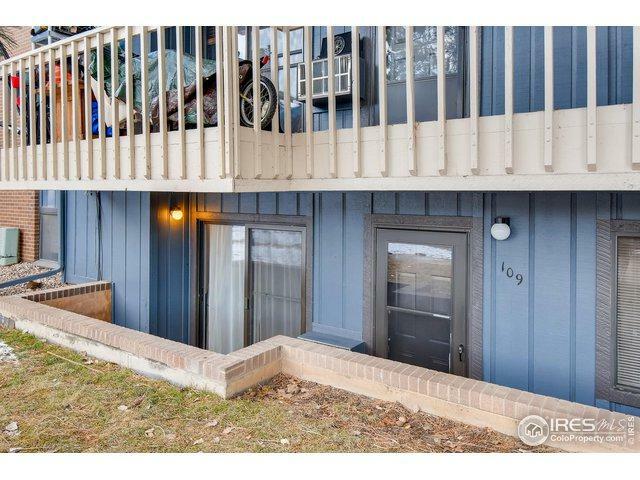 The master feats a private 3/4 bath. A 2nd bed, full bath, W&D hookups complete the interior. 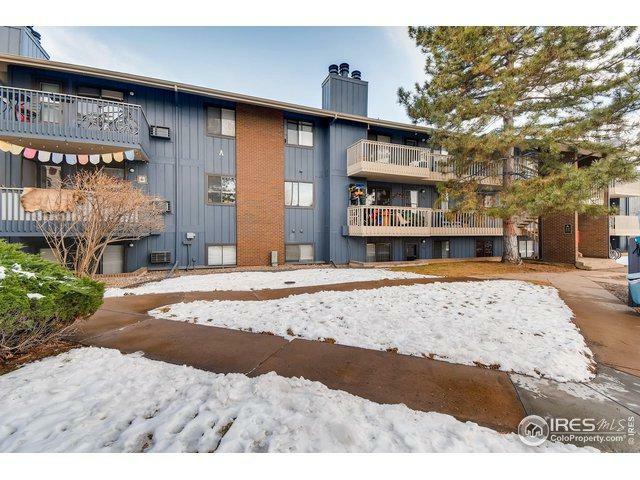 Enjoy easy access to numerous bike paths, trails, parks, and the University of Colorado Campus!